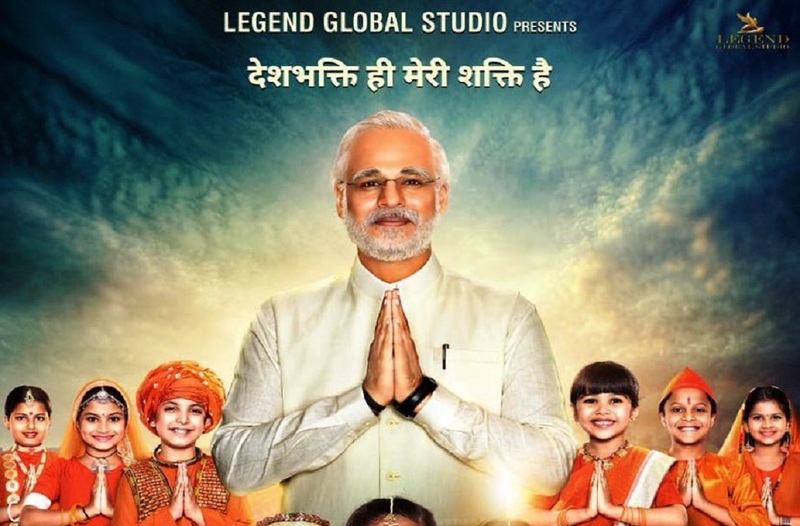 The Supreme Court will on Monday hear a plea challenging the Election Commission’s (EC) ban on the release “PM Narendra Modi”, a biopic on the prime minister. This followed a petition that the producers of the film filed after the film, which was slated to be released on April 11 was stopped by the EC. On Wednesday, the EC had banned the screening of the biopic till national elections gets over, saying any such film that serves the purpose of any political entity or individual should not be displayed in the electronic media. Earlier, the top court had disposed of the petition filed by a Congress activist seeking stay on the release of the biopic, saying the EC was the right forum to decide the issue. The Supreme Court had left it to the EC to take a call by saying that since the movie was not certified at that time by the Censor Board, it could not entertain the petition seeking ban on the film.